Our beautiful place is situated at Valdaora di Sopra, in the Bolzano's province, a small village in Alta Val Pusteria at the feet of the skiing complex of Plan de Corones. lt is in a sunny and peaceful position surrounded by woods and meadows with a beautiful view of the Dolomiti on one side and of the Alps on the other. Far from the traffic, in our place you can relax enjoying a nice holiday, all year around, immerse in breathtaking natural beauty. We have two big apartments to offer you, both elegant and comfortable. We would be very happy to accommodate you and would do our upmost to ensure an unforgettable holiday for you and your family. Our two apartments are spacious and luminous, with lovely solid furniture in wood. There are ample balconies with splendid views. Our kitchens can be warmed with wood-fed ovens that give healthy and comfortable heat. Our farm is ideal for families with children but also for groups and anyone who love the mountains and life in the open air. The apartments can be occupied after 16.00 hour. Final cleaning is inclusive in the price. On request pets can be admitted. There is a local tax, non inclusive in the price of 1.35 € per person and night for anyone over 14 years of age. This tax will be charged separately. Transfer service to train and buses in Valdaora. We also offer a small bibliotheca and games room. There is also the possibility of a Guest Card that allows free local transport by bus and train as well as other discounts and advantages while you are on holiday with us. On request it is possible to visit the cowshed and the hayloft but only with the company of an adult in order to avoid incidents. Should you require it, garden vegetables are availble, when in season. You will find the closest shopping area in approximately 1.5 km. From Dobbiaco: (around 16 km) take the provincial road SS. 49. 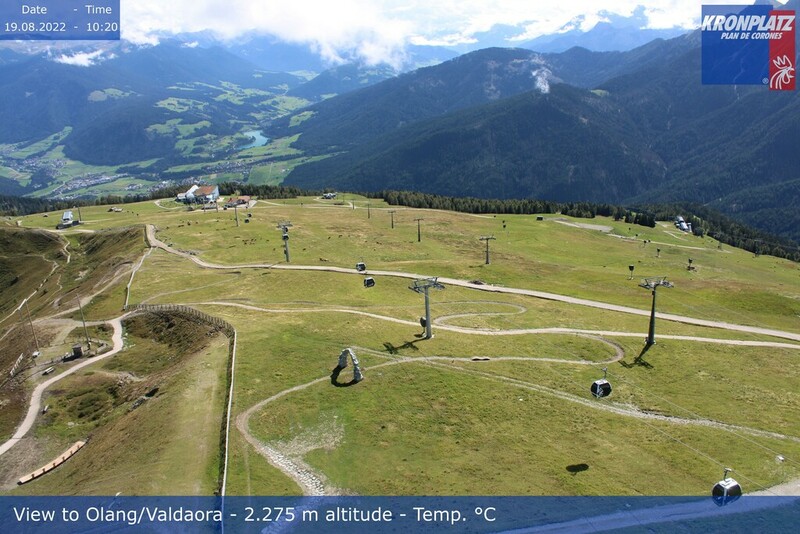 Go through Villabassa, Monguelfo and after take the exit to Valdaora di Sopra. The bus stop is quite near (about 1 km). The City bus will take you to Valdaora train station. We can furnish you with details of the times and routes.